Embrace the moment with this captivating fragrance. 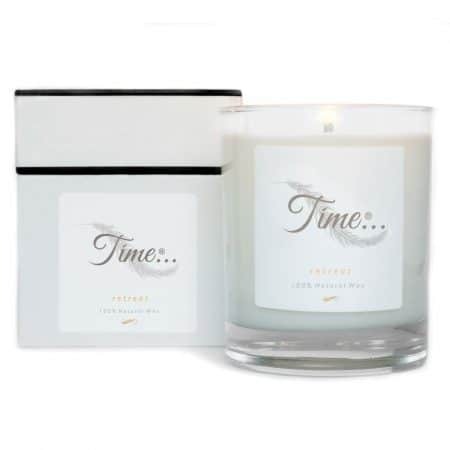 Pure geranium & lavender to balance & harmonise with an added touch of sweet orange to revitalise and uplift. This candle is simply 5 star. The fragrance suffuses hints of mellow calmness and pure peace whilst giving a tincture of added vitality and zest for life…..my favourite! Loved this one, so calming and relaxing! Suited my beauty room perfectly! Long lasting and burns down with no waste. Truly harmonising fragrance that fills the whole house not only the room!